As I mentioned in my last post, I decided to do a Trim Healthy Mama fuel cycle. A fuel cycle is designed to wake up your metabolism. It’s not for people new to Trim Healthy Mama. It’s recommended for those who have been on plan for a long time and have mastered the concepts, but who have a bit of stubborn weight hanging on. I’m hoping to lose a bit of “fluff” around my waist and belly, sadly a problem area for les femmes d’une certaine age. I think also I’ve gotten a bit lazy in my diet lately. While I’m on plan 90% of the time, I don’t eat enough Deep S meals, or Fuel Pull meals. Maybe this will help me discover some new favorites and remind me of the importance of JUGGLING the fuels! I also chose to do the fuel cycle for only one week, instead of two. 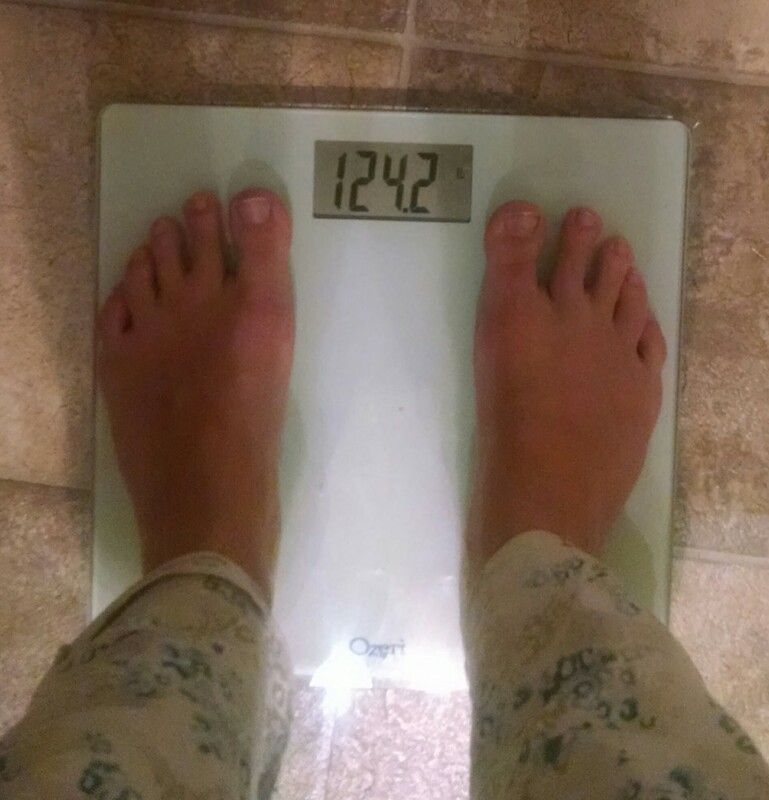 I don’t want to lose a lot, just a couple of pounds that hopefully will come off my waist and belly. I’ll update every day on what I’m eating as well as my thoughts on the fuel cycle process. 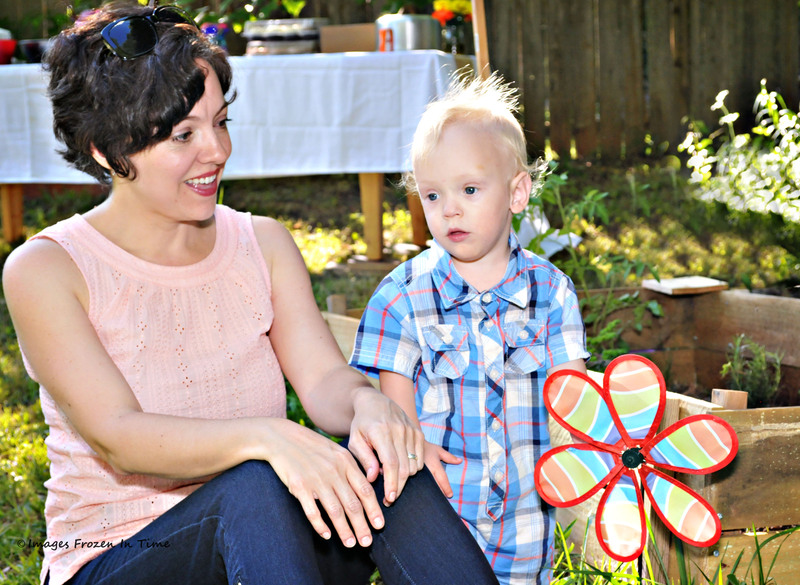 If you want to know how to do a Trim Healthy Mama fuel cycle, you must read the book! If you haven’t already, go here to get a copy for around $12 on Amazon. This is my very first time doing a fuel cycle, so I made things easier on myself by getting prepared. I created a Fuel Cycle pinterest board and added meal plans. I read about other people’s experiences. I made a meal plan for the week, down to the snacks, so I wouldn’t have to think about what to eat. 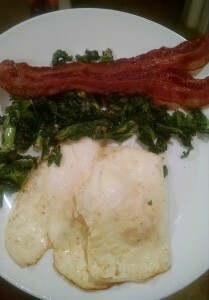 Breakfast (6 AM) – 2 eggs fried in butter with sauteed kale, 4 strips of bacon and a Trimmy Rich. Snack (9 AM) – fried egg (I was going to have something else, but this was left over from breakfast, so I had it so it wouldn’t go to waste), Trimmy made with Teeccino (see my review of Teeccino herbal coffee here). 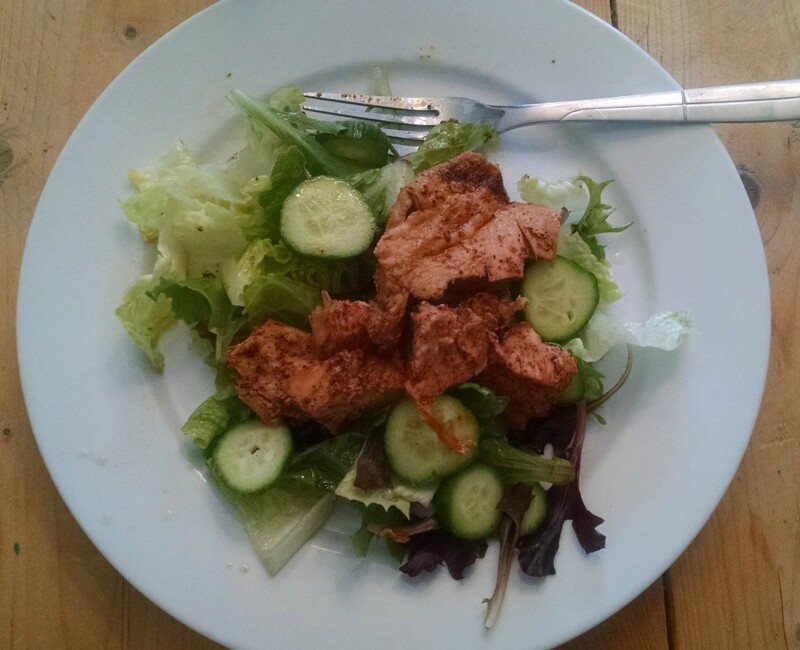 Lunch (12:30 PM) – Green salad with cucumbers and seasoned chicken. I sauteed the chicken in butter and Cajun seasonings with added chili powder and onion powder. The salad dressing was a simple olive oil and ACV vinaigrette. I enjoyed a Roobios Shrinker after my meal. Snack (3:30 PM) – Deep S Hot Custard (thanks Briana, you are amazing!). The custard was delicious and so easy, but I still felt STARVING after I ate it, so I cooked a chicken breast in butter and seasonings (left over from lunch), along with pan-sauteed kale and a Trimmy. I recall being VERY hungry the first week or two on Trim Healthy Mama. I think because I’ve always had issues with low blood sugar, and it was hard for me to adjust to fewer carbs. I found that I felt better with S helpers some of the time instead of regular S meals. At this point in the day I’m feeling a mild headache. I’m not sure if I’m in ketosis or detoxing or what. I took a nap! I drank a big glass of water too. (Maybe I’m not drinking enough?) Then I made myself a GGMS to sip on. Dinner (6:30 PM) – Faux Taco Salad – a huge plate of lettuce topped with seasoned ground turkey, black olives and cucumbers and lots of Tabasco to tickle my taste buds. I had a few pieces of Skinny Chocolate for dessert. I love Hot Custard. This one’s a keeper. I need to eat more kale with eggs. So yummy. When I first began THM, I ate fried eggs with greens a lot, but got out of the habit. I’ll be back tomorrow, another Deep S day, for an update. Have you ever done a Fuel Cycle on Trim Healthy Mama? What were your experiences? I read your blog all the time. All of a sudden I can’t print any recipes from my iPad or iPhone. What am I doing wrong. It’s not you Judith! I changed the link structure to make the URLs easier and shorter (good in the long-term, but bad in the short-term). It may be that the links you’re trying to access are no longer valid. Try using the “most popular” links on the right, they’re correct. Or empty your browser’s cache. Let me know if it works!